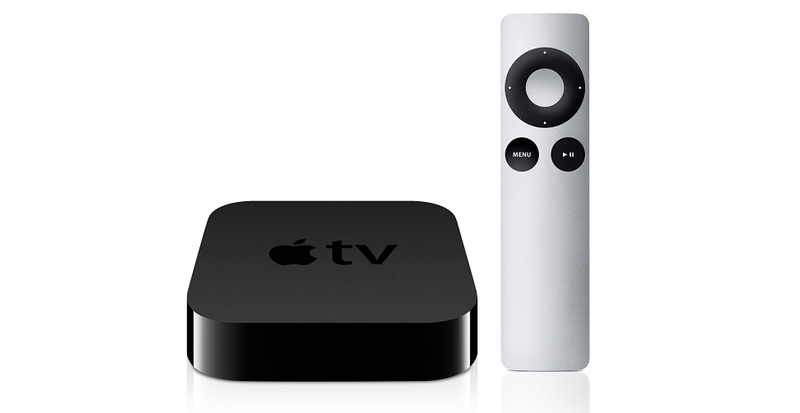 Get ready for a brand new way to interact with your Apple TV. The New York Times is reporting that the company is revamping the design of its ATV remote control for the new models that are expected to debut at Apple’s Worldwide Developer Conference this June. The remote will reportedly feature a touch pad and be thicker in size. Apple is not commenting on this information, which was derived from an anonymous source within the company. The source said that the size will be comparable to the remote control for Amazon’s Echo wireless speaker. While a touch pad for the Apple remote is a departure from the Apple TV’s longtime design, it is in line with some other Apple accessories such as its Magic Mouse and Magic Trackpad, which also have touch controls. 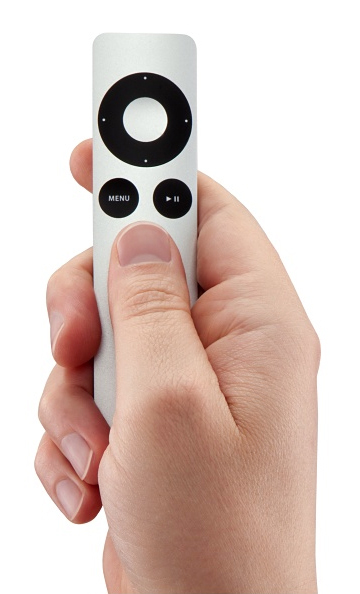 The current Apple TV remote is quite minimal, with only three buttons. Besides the new remote, the Apple TV is expected to include other new features, such as additional channels, an App Store and Siri integration.